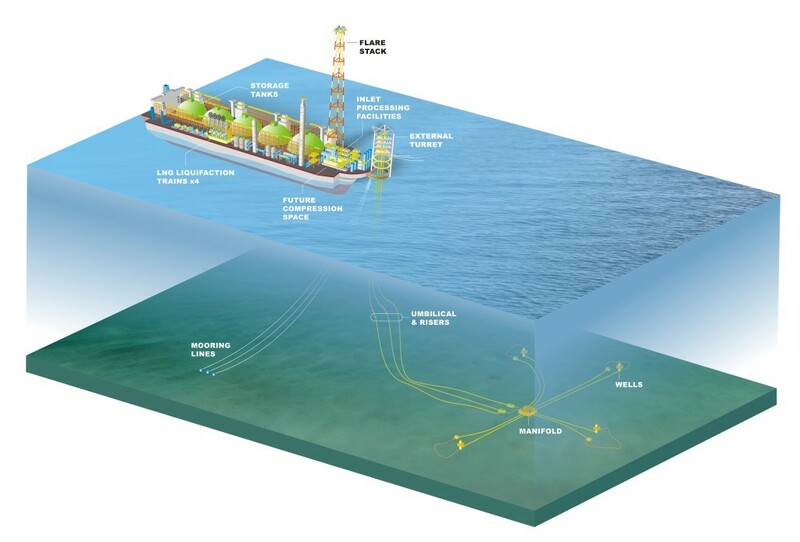 An illustration of the FLNG project. The firm pulled out of the One LNG scheme to develop the Fotuna Liquefied natural gas project in the Niger Delta, due to issues with its financing. It is the first project of its kind in West Africa, expecting first gas in 2020. Golar Energy was the partner in the joint venture, to develop the Fortuna FLNG along with Ophir Energy. Ophir energy expects to monetise 2.6 trillion cubic feet of gas from the project. Golar said Schlumberger’s other reasons for leaving the OneLNG joint venture included other capital and resource priorities. A statement from Ophir said it is working with Golar to find a financing solution. It said: “We note the announcement by Golar LNG Partners’ regarding the dissolution of its OneLNG joint venture with Schlumberger.